Including LASER CUT BALSA PARTS !!! 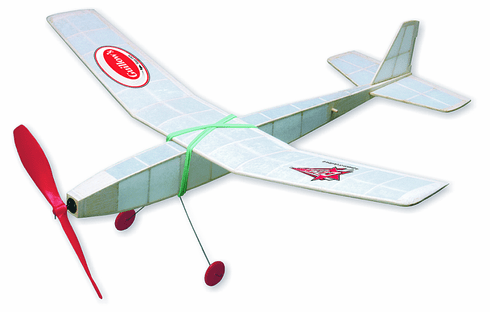 The Fly-Boy requires you to use all the simple building methods experienced in the first three kits. This challenging airplane will reward you with the longest and highest flight performance ever!